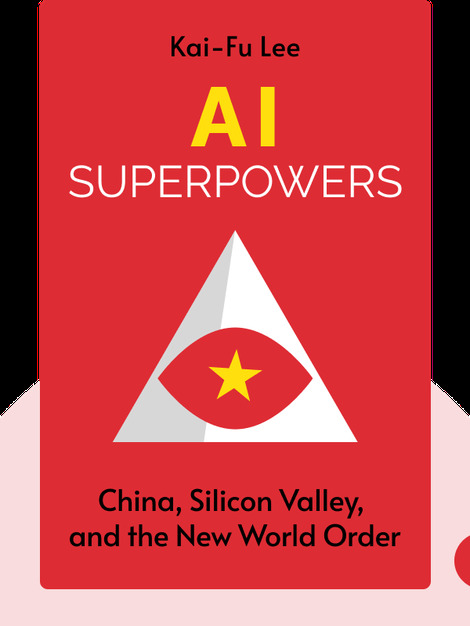 AI Superpowers (2018) takes a revealing look at the US and China as the world stands at the precipice of the AI economy, a multi-trillion dollar industry of algorithms and automation. 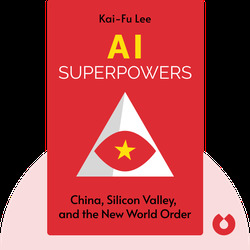 As a tech expert and venture capitalist with experience in both China and the US, author Kai-Fu Lee guides us through the past to discover how we got to where we are and what to expect in the future. Kai-Fu Lee has an extensive history within the tech industry. He has a degree in computer science from Columbia University, and a PhD from Carnegie Mellon. He’s also worked as an executive for Apple, Microsoft and SGI. More recently, he was president of Google China before launching his own venture capitalist firm Sinovation in 2009.